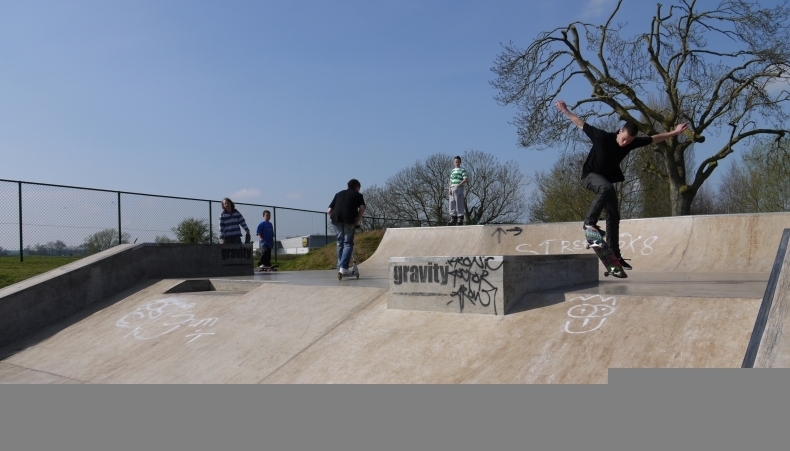 Street skatepark was designed and built by Gravity, opening in 2009. It is an all concrete back and forth based park that can be found just off Westway. 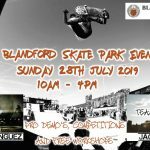 The skatepark starts on one side with a long quarter pipe that leads up to a flat bank going down a level with a manny pad, euro gap and hubbas. The return ramps here is made up of a quarter pipe that has a flat bank with extension inset. 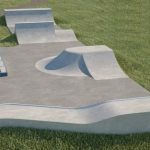 Street skatepark is a small and simple park with a standard back and forth layout. 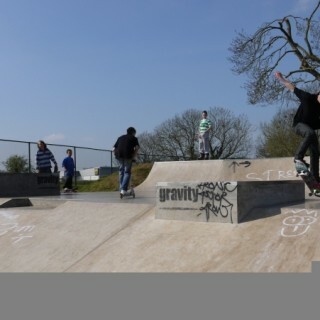 However, the skatepark has super smooth surfaces making it a great place for beginners learning the ropes. 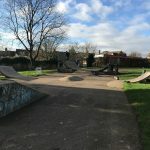 Castle Cary trains station: As it is a long distance from the station it would be recommended to get a bus or a taxi to get to Street skatepark. 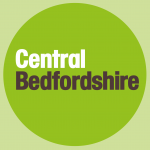 Fielding Road bus stop: Exit the bus onto Fielding Road and head west until the park, here is where Street skatepark can be found.